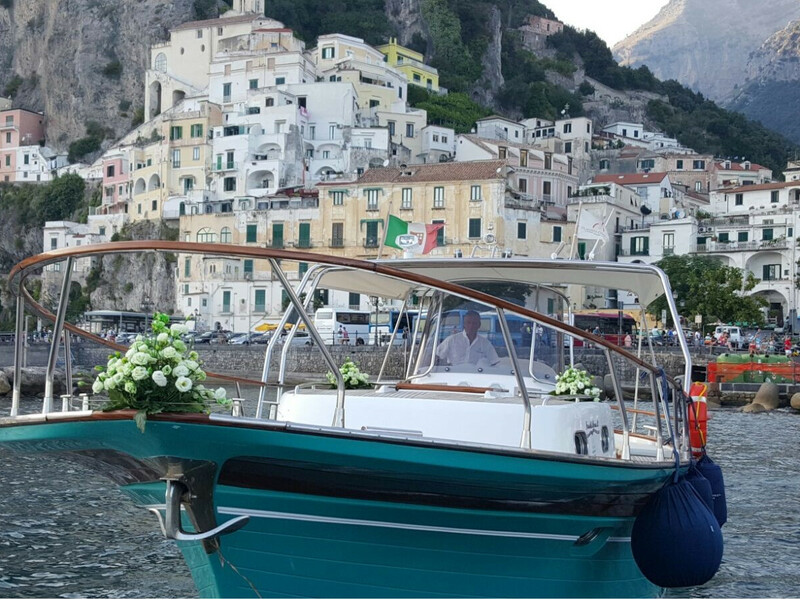 Experts in boat tours in Positano, the pearl of the Amalfi Coast, we at “L’Uomo e il Mare” have chosen to share with our guests, already for many years, the passion for the sea of the Amalfi Coast and for all the beauties that it has to offer, every day different and every day new! 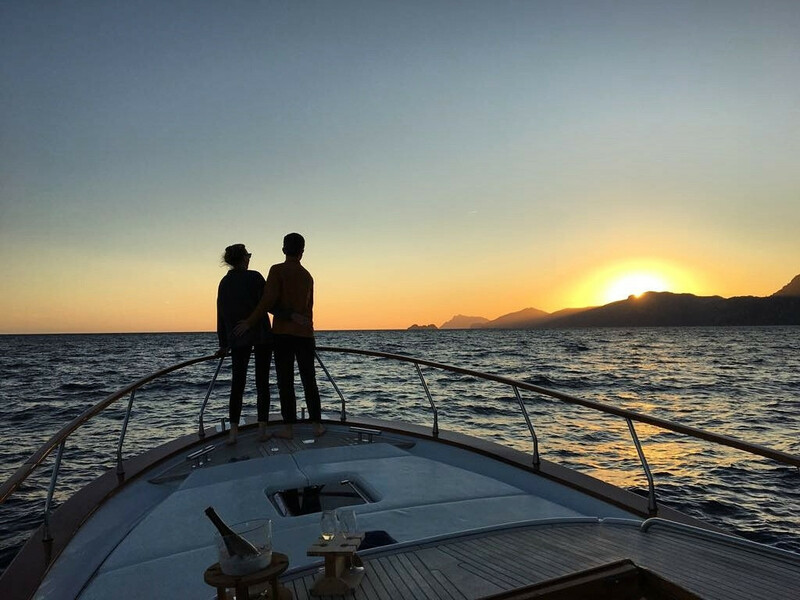 The boat, you know, is a passion, and for those who have never done it before, or want to explore the most beautiful spots of Positano and the Divine Amalfi Coast, the best way to do it is undoubtedly by sea. A boat excursion in Positano with “L’Uomo e il Mare” is always able to give a magical atmosphere, a wild adventure, magical hidden views even when you travel on the most scenic and beaten trails and, above all, can turn out to be the most beautiful day of your holidays in the Divine Amalfi Coast. Our boat tours from Positano every day will take you out to explore the most beautiful spots of the Amalfi Coast: Amalfi, Positano, Conca dei Marini, Atrani, Praiano, Furore but also and above all the famous islands of the Gulf of Naples: Capri, Ischia and Procida and renowned tourist attraction towns such as Sorrento and Massalubrense. While comfortably lying and enjoying the sun of the Gulf, you will discover enchanting caves with a thousand colours, beautiful beaches, bays, coves, and if you love diving, wonderful sea beds. 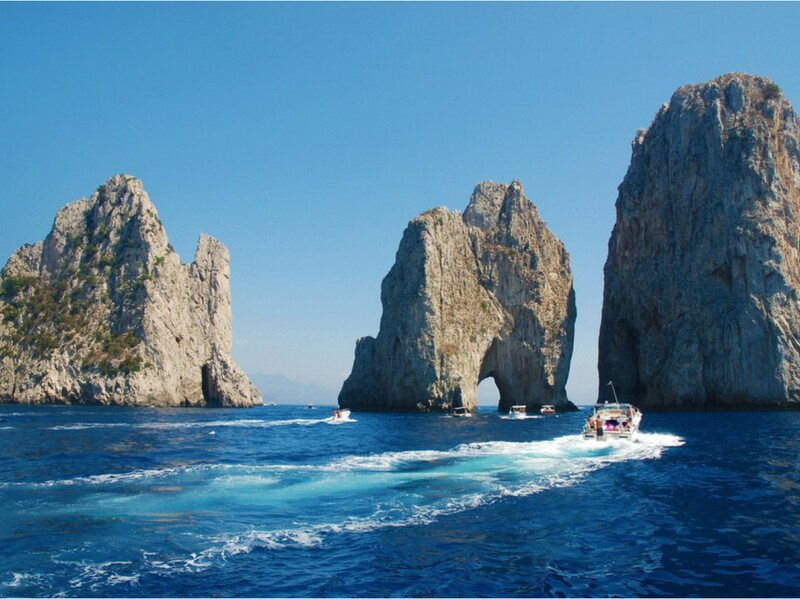 Our boats are the typical Sorrento Gozzo and rubber boats, fast boats sailed by the expert hands of our captains, young and experienced, who will ensure that your boat tour in the sea of the Amalfi Coast is beautiful and adventurous, yet safe and comfortable. Kind hostesses are part of the staff and will accompany you during the boat tours from Positano and always be by your side for all your needs! A holiday on a sail boat is a dream! 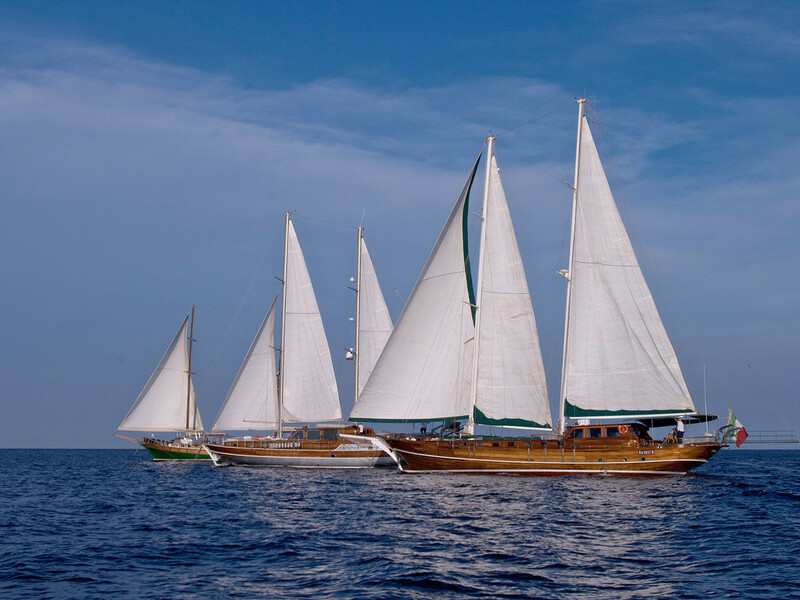 If that boat is a Turkish gulet or schooner with precious finishes in mahogany wood and equipped with all amenities, your holiday becomes the true moment of relaxation that you had always dreamed of. Relax on board a Turkish caique, sipping an aperitif at sunset, reading a book at the bow, eating fresh food cooked directly on board our boats and sunbathing in the most beautiful bays of the Mediterranean. Having fun kayaking and diving in the crystal clear waters, while our schooners are anchored off the Faraglioni, guardians of the Island of Capri, or one of the little islands steeped in history of Ionian Greece, or even in the shade of Positano, the pearl of the Amalfi Coast . 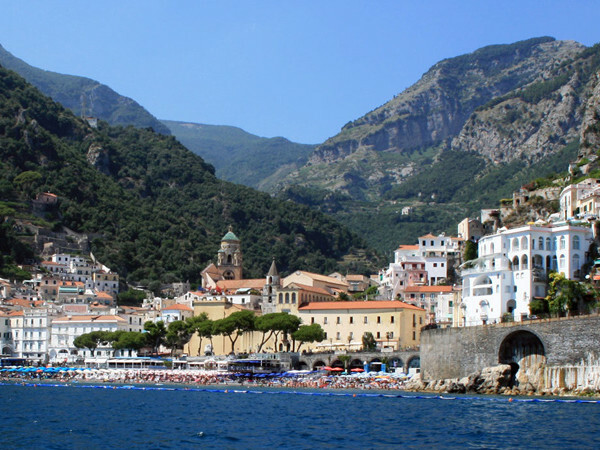 All this entrusted to the care of Plaghia Charter, a company based in Praiano, the hearth of Amalfi Coast, with over thirty years of experience in the tourism and leisure boating sector. Our purpose is to make your cruise on a sailing boat unforgettable, let you see fabulous places and pamper you at any time of the day!